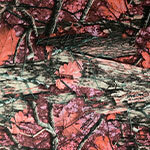 Fashion Fabrics are designed to add color, texture, and flair to garments. 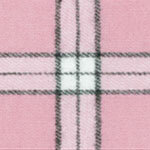 Choose from 27 patterns, plaids and colors that are perfect for decorating pajamas, sweaters and hoodies. 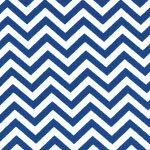 Popular with sororities, dance and cheer teams, Fashion Fabrics can be heat-applied or sewn down onto garments.  Sold by the yard in 14″ widths and backed with our PSA Permanent Hot-Melt Adhesive. 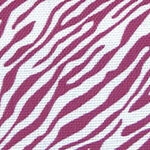 Fashion Fabrics are designed to add color, texture, and flair to garments — either to stand out or fit in. Many of our stock designs match garments manufactured by Boxercraft (Plaid) and Bluff Country Apparel (Camo), and are perfect for decorating pajamas, sweaters and hoodies. 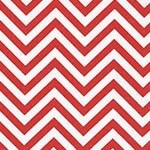 Chevron, Polka Dot and Animal Prints are usually combined with a solid color of Poly-Twill or HTV Vinyl so the fabric POPS! with color and contrast. 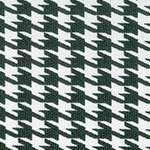 Popular with sororities, dance and cheer teams, Fashion Fabrics can be heat-applied or sewn down onto garments. 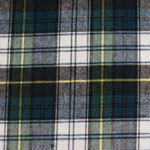 TwillUSA offers Fashion Fabrics in 27 patterns, plaids and colors. 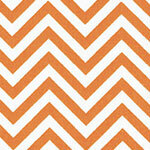 All of our designs can be used with plotter cutters, desktop (craft) cutters, or on laser cutters. 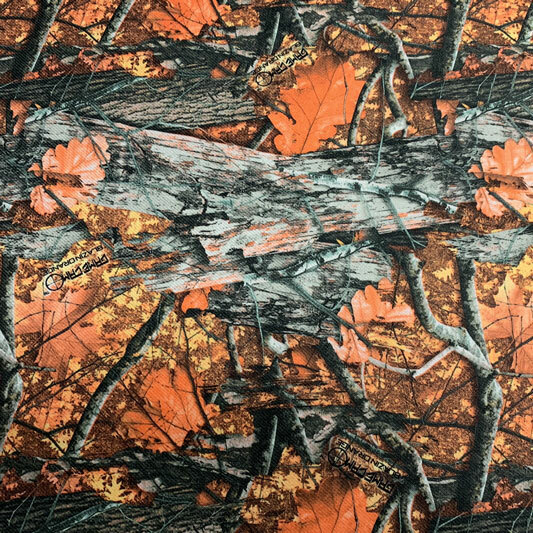 We are a leading distributor of Boxercraft and Bluff Country Apparel fabrics — commonly referred to as Specialty Fashion Materials — which competes against Stahls’ Applique Fabrics in the marketplace. Sold in 1 yard increments up to 50+ yards and backed with our PSA Permanent Hot-Melt Adhesive. 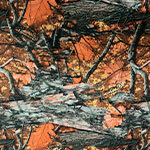 Bluff Country Apparel Camo designs are sublimated onto 100% Polyester Twill (Poly-Twill) and match the lined hoodies and sleeves of Bluff Country Apparel. 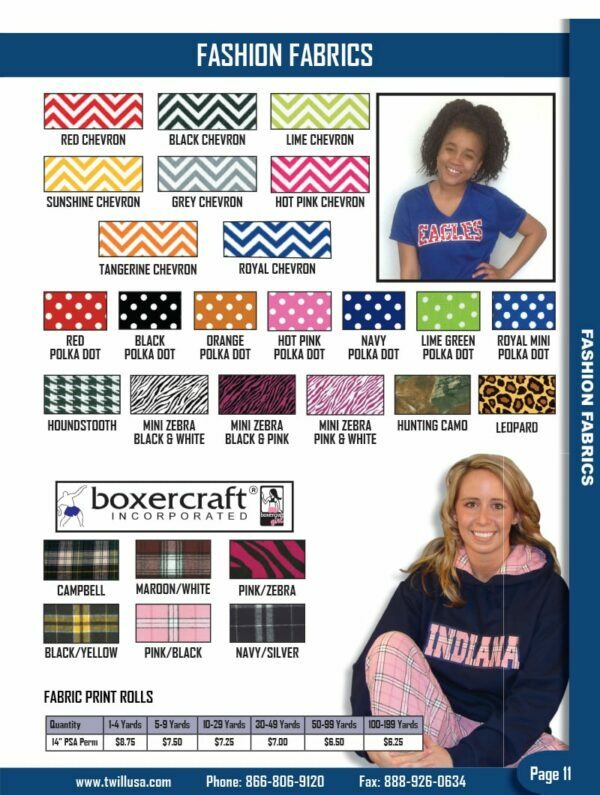 Boxercraft designs are made from 100% Cotton Flanel Fabric and match the pajamas and lined hoodies of Boxercraft garments. 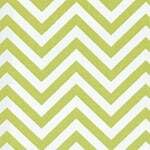 Chevron Fashion Fabric patterns are made from 100% Cotton and are usually paired with a solid color of Poly-Twill or HTV Vinyl so that the fabric POPS! with color and contrast. 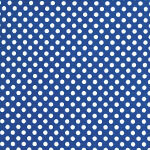 Polka Dot Fashion Fabric patterns are made from 100% Cotton and are usually paired with a solid color of Poly-Twill or HTV Vinyl so that the fabric POPS! with color and contrast. 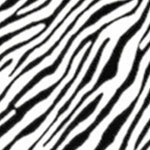 Mini Zebra and Animal Prints are sublimated onto 100% Polyester Twill (Poly-Twill) and can be layered 2 or 3 layers thick with another applique material for multicolor designs. 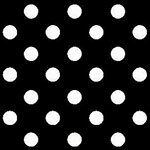 Our Fashion Fabrics can be cut using any laser cutter, plotter cutter, or desktop (craft) cutter like Silhouette Cameo and Cricut. We recommend that you do a ‘test cut’ when using these materials for the first time. 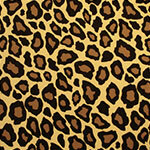 Fashion Fabrics are perfect for decorating pajamas, sweaters and hoodies. 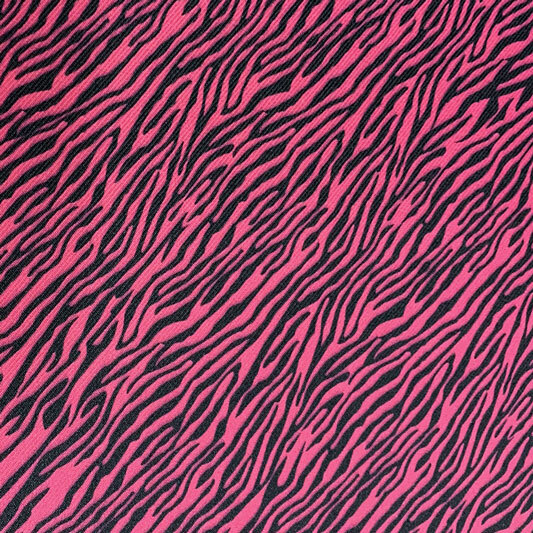 Chevron, Polka Dot and Animal Prints are usually combined with a solid color of Poly-Twill or HTV Vinyl so the fabric POPS! with color and contrast. 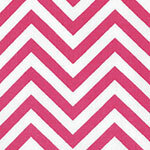 Popular with sororities, dance and cheer teams, Fashion Fabrics can be heat-applied or sewn down onto garments. 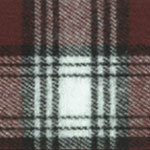 Can Fashion Fabrics Be Layered? Yes. 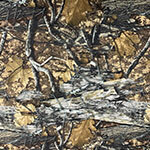 Fashion Fabrics can be layered (but not overlapped) with other HTV products (e.g. 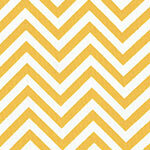 Vinyl on Fabric) or fabrics like Sports Twill or Sports Felt (not Metallic Twill ) so that prints POP! with color and contrast. No. These products are 100% Cotton with a 5-Mil layer of PS965 PSA Permanent Hot-Melt Adhesive on the back, and is not stretchable. 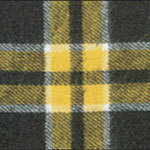 How Durable Is The Fashion Fabric? 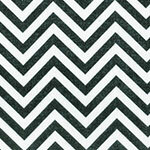 Our Fashion Fabrics are extremely durable. 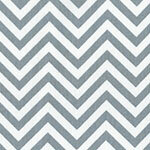 They have been tested to withstand 50 wash and dry cycles without cracking, peeling or fading. To Which Materials Do They Adhere To? 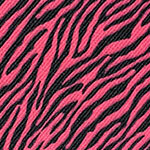 Fashion Fabric is recommended for use with Acrylics, 100% Cotton, Polyester Knits (not Mesh), 100% Polyester, Poly-Cotton Blends, Poly Form and Cotton Caps. 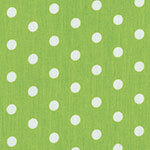 If sewing, then it works well with all previously listed fabrics plus Polyester Mesh and Nylon. Can Fashion Fabrics Be Ironed Onto Garments? 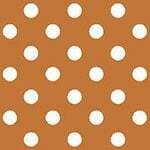 Fashion Fabrics feature our U.S. patented PS965 PSA Permanent Hot-Melt Adhesive backing that can be ironed onto garments directly. When your iron is at temperature, place a TeflonTM sheet over the transfer, then use light-to-medium pressure for about 15 seconds. 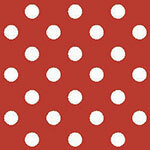 If any part of the design has difficulty adhering to garments, simply iron the transfer for an additional 5-10 seconds. What Are The Care Instructions For This Product? Can Fashion Fabric Be Cut With A Desktop Plotter? Fashion Fabric is designed to work with any laser cutter, plotter or desktop (craft) cutter — including Cricut and Silhouette Cameo. 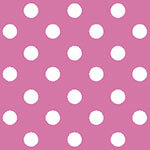 Load the material into your cutting machine with the fabric side face-up (positive image). We recommend that you make a ‘test cut’ prior to using Fashion Fabric for the first time to ensure that your cut settings are correct.